Being a business owner you might feel like you’re constantly meeting people and going to networking events, however, you still feel lonely. Strange isn’t it. 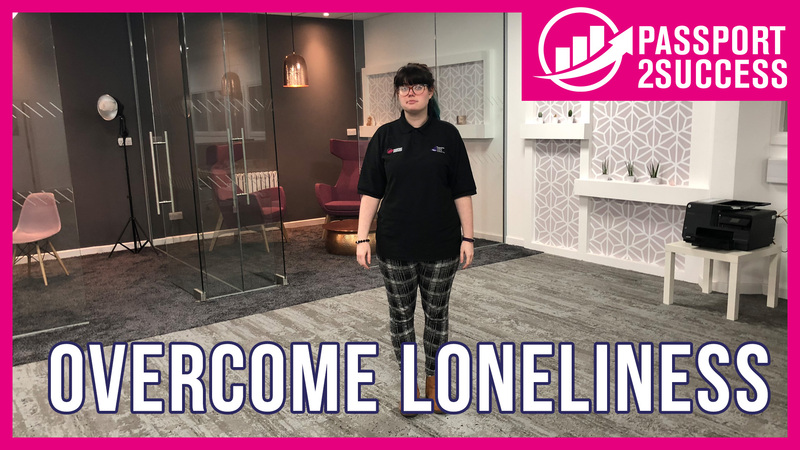 But in this video, we’ll explain how you can overcome loneliness as a business owner. 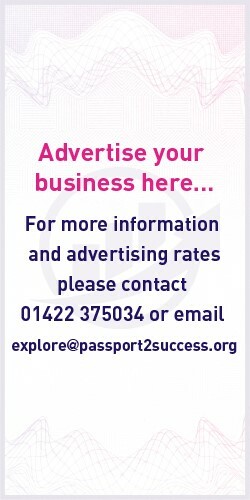 Passport 2 Success is perfect for helping business owners and entrepreneurs overcome loneliness with our close-knit community, forums and take off days. 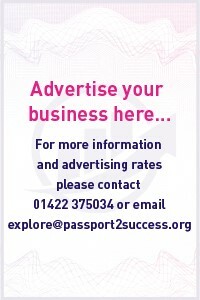 0 responses on "How To Overcome Loneliness As A Business Owner"